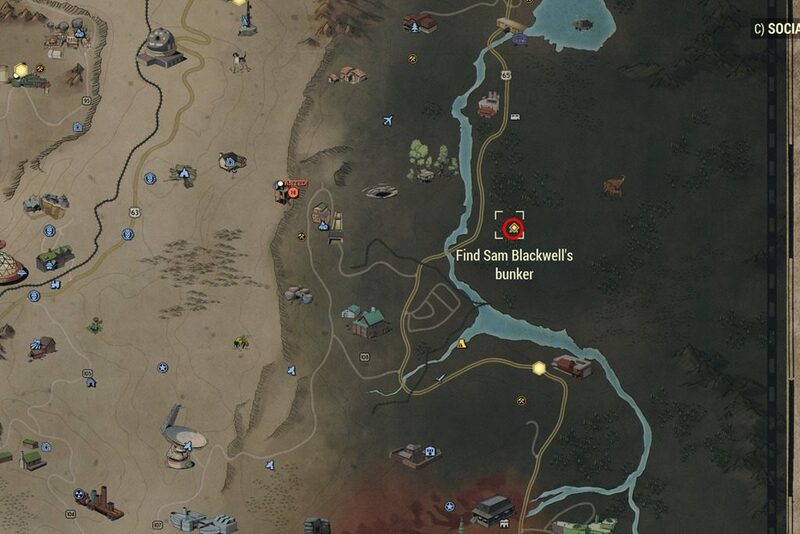 Uncle Sam is one of the main quests in Fallout 76, the aim of this quest is to find Senator Sam Blackwell’s Bunker. 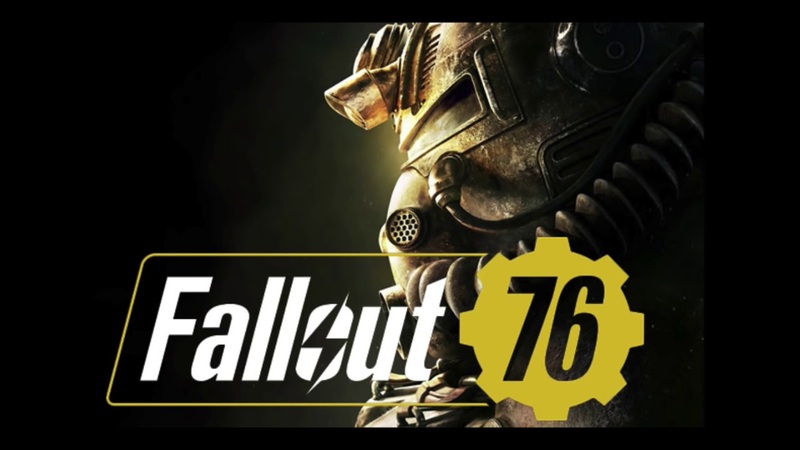 And same like other quests in the game, you will get rewards for completing this quest, and for ‘Uncle Sam’, you will earn 40 Caps and also 400 XP for completing it. Head to Charleston Herald at the north of Charleston, get to the upper floor where you will find Sam Blackwell Interview Notes in a box of papers. 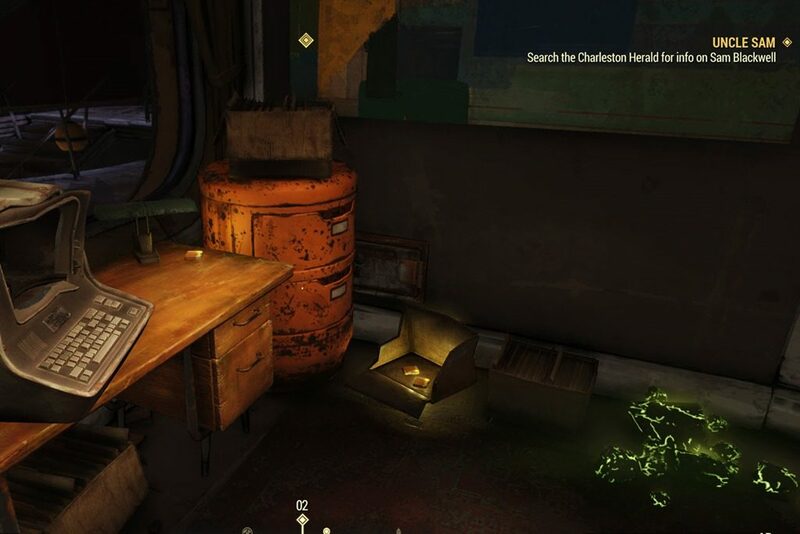 This note will lead you to visit his bunker which located on the east side of the map inside the Abandoned Waste Dump. Abandoned Waste Dump is located on the Easternmost side of the map, just a short walk East of the Southern Belle Motel. Head inside the cavern to progress the mission! 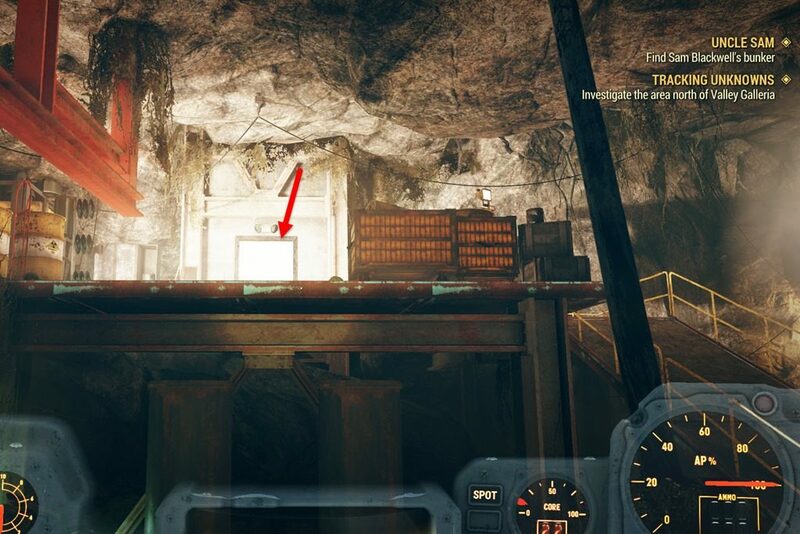 You will find an elevator inside the cave, interact with it to complete the quest. Yes, that’s it! You have completed ‘Uncle Sam’ quest and also started for the next one, Bunker Buster. Hope you will be ready!